Recognised as one of the world’s most iconic, luxury shopping arcades, Burlington Arcade is celebrating its 200th anniversary with 200 years of Burlington moments, presenting exclusive limited-edition collections, installations and shopping attractions throughout 2019. 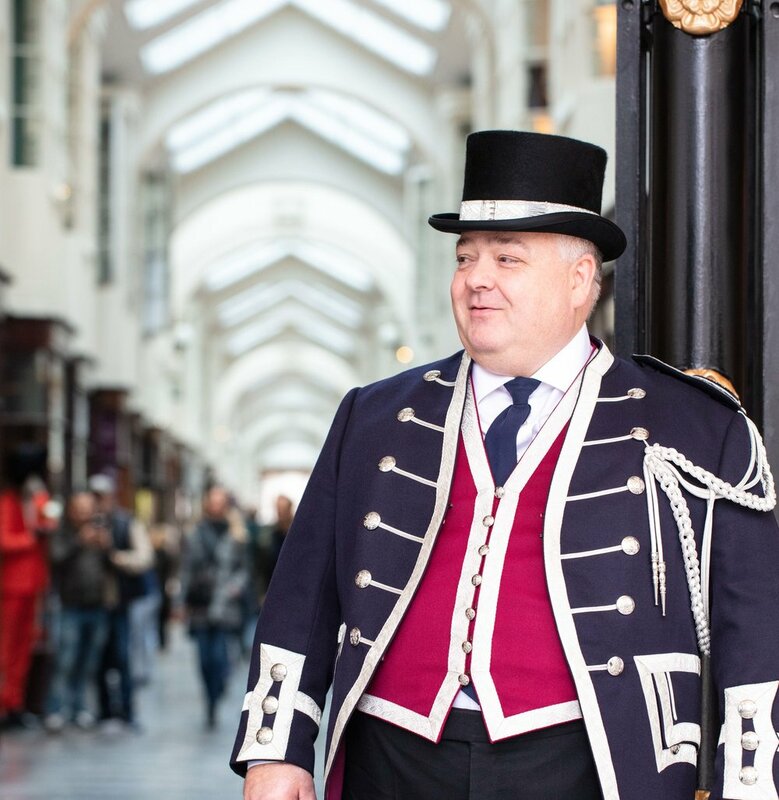 With four million visitors each year, every visit to the Burlington Arcade is a unique experience, steeped in history. One of the first shopping arcades, opening in 1819, the arcade was originally commissioned to be built, ‘for the sale of jewellery and fancy articles of fashionable demand, for the gratification of the public’. Today, this historic arcade is bursting with heritage from its traditional shop fronts and store signs, some of which are features from the original build. 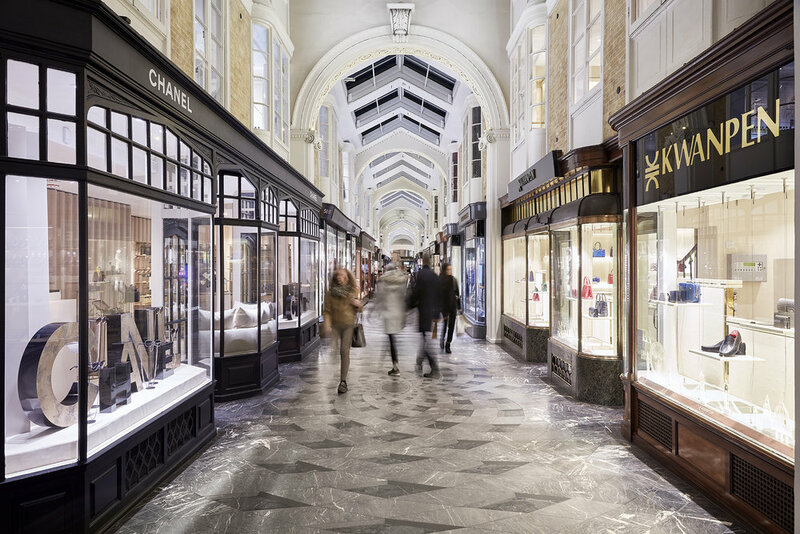 In June 2018, Burlington Arcade was sold to private investors, David and Simon Reuben, ahead of the 200th anniversary celebrations which begin March 2019. The investment in the arcade will bring new brands, installations and experiences the arcade. Launching this momentous occasion in March, Burlington Arcade will mark 20 decades since the arcade was first built in 1819 by Lord George Cavendish for his wife Lady Cavendish with immersive installations, gift wrapping, personalisation, bespoke services and experiences which bring to life the stories of the past two centuries. Celebrating 200 years of emotive and timeless moments from the archives, designers, retailers, customers and well-known voices, Burlington Arcade launches a limited-edition collection of products that nod to the years of special moments and memories. With exclusive limited-edition pieces from luxury brands and retailers such as Atkinsons 1799, Church's, Code 8 Beauty, Frederic Malle, Kilian, Kwanpen, Michael Rose, Manolo Blahnik, Lalique, N.Peal, Roja Parfums, Strathberry, Susannah Lovis, Vilebrequin and The Vintage Watch Company, shoppers will be able to buy a timeless piece of history. 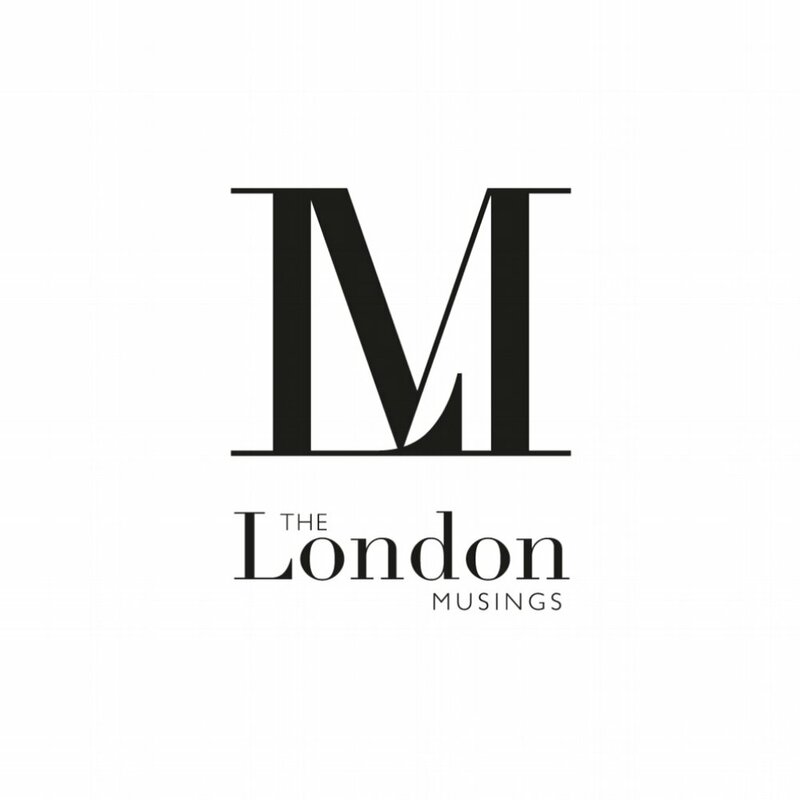 Burlington Arcade invites shoppers to be part of the celebrations by sharing special moments and memories on Instagram and Facebook, telling their own emotive moments from the arcade. From finding a vintage watch for their birth year, choosing an engagement ring, walking through the arcade with a loved one at Christmas, buying the shoes that James Bond wore, to asking the Beadles for directions, Burlington Arcade will unite a world of special moments that last a lifetime. The 200 Years of Burlington Moments will be shared in a global gallery telling hundreds of stories through images and words using the hashtag #200BurlingtonMoments at @Burlingtonarcade on Instagram and Facebook. See if you can spot Laura Debarra’s special illustrations around the iconic shopping destination! Burlington Arcade is located at 51 Piccadilly, London, W1J 0QJ. For more information on the individual boutiques, events and launches, please visit www.burlingtonarcade.com. Follow the latest news from Burlington Arcade via Instagram and Facebook at @Burlingtonarcade. Open daily from 09:00 - 19:30 Monday - Saturday and 11:00 - 18:00 on Sundays, Burlington Arcade is one of the few dog-friendly luxury shopping districts. The Beadles will even provide water bowls for light refreshments.